Buenos dias a todos mis amigos. If you are like I was 75 days ago, you know very little about Guatemala. 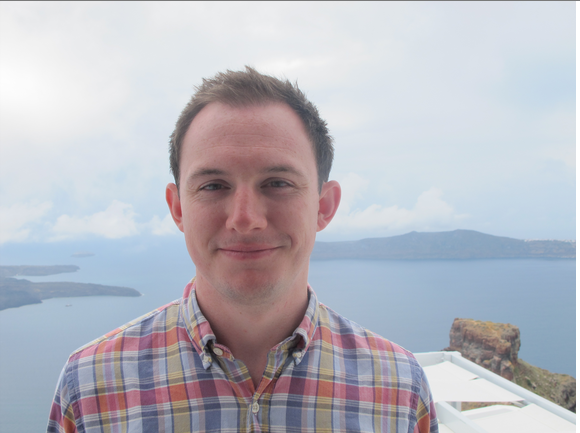 I'm not afraid to admit that I knew very little before my Fellowship - which both excited and horrified me. When I first learned that I was going to Guatemala I thought cool..wait...WHHHAAAATT?!!? Isn't that really, really dangerous. The short answer to this question is well...there is no short answer. Like many countries in Latin America, Guatemala does have very real problems problems with violence (mostly gang related), drug trafficking and poverty (approximatly 75% live below the poverty line1). Furthermore, much of the country lacks paved roads and basic infrastructure. 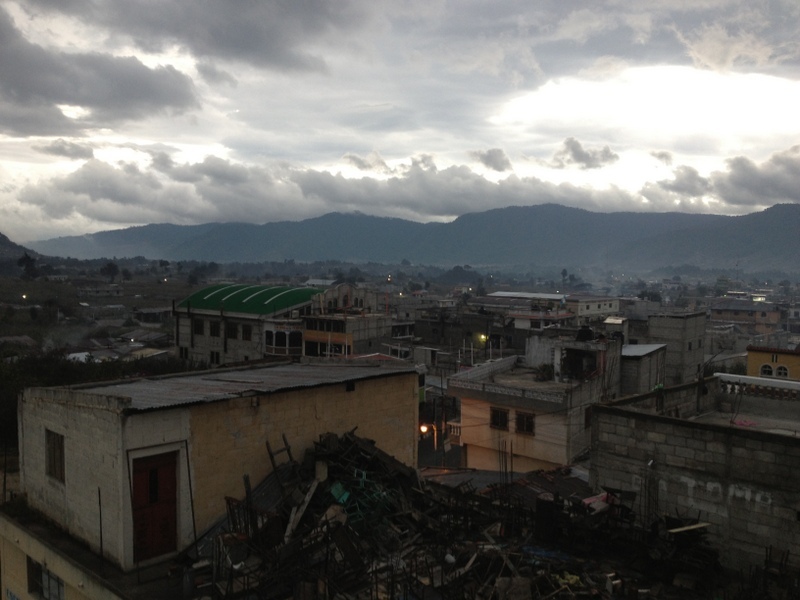 Insight #1) Guatemala is... BEAUTIFUL...Like really, really, really beautiful. 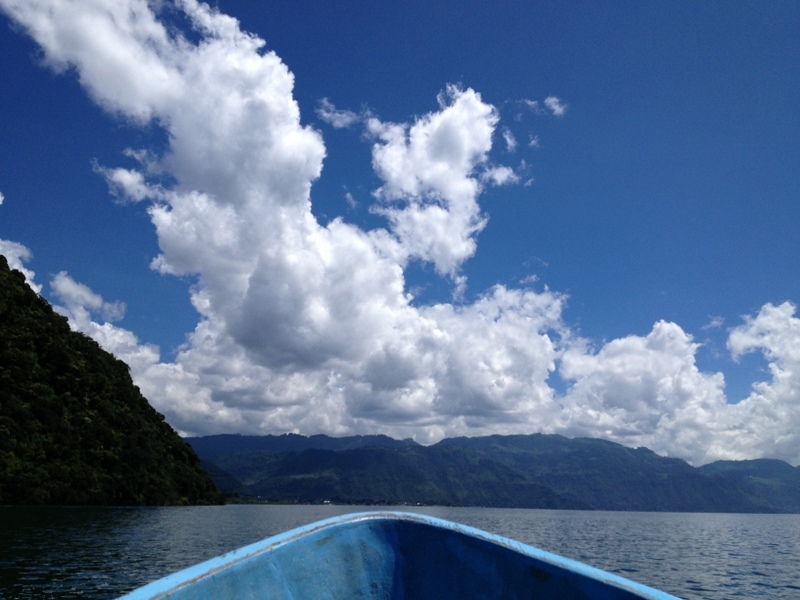 View of Lake Atitlan from the front row of a lancha. 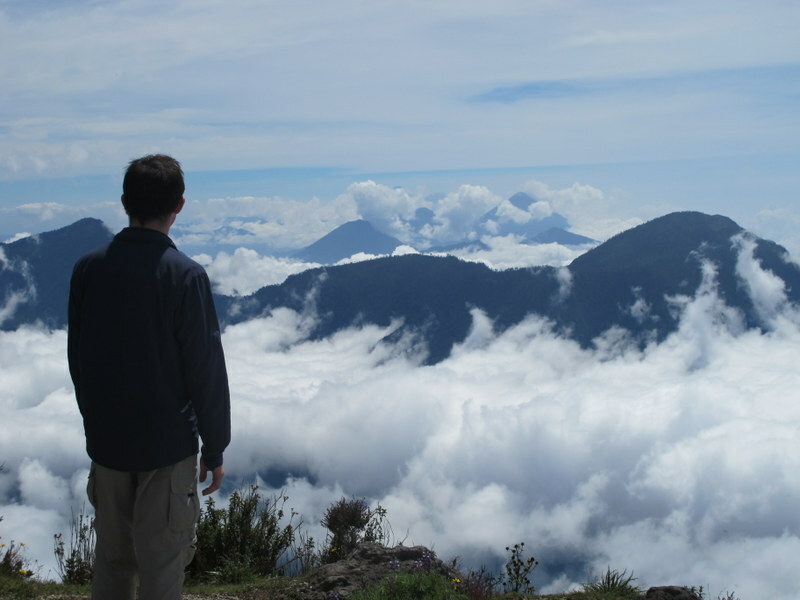 Aldous Huxley once described Atitlan as "[Lake] Como with additional embellishments of several immense volcanoes. It really is too much of a good thing." 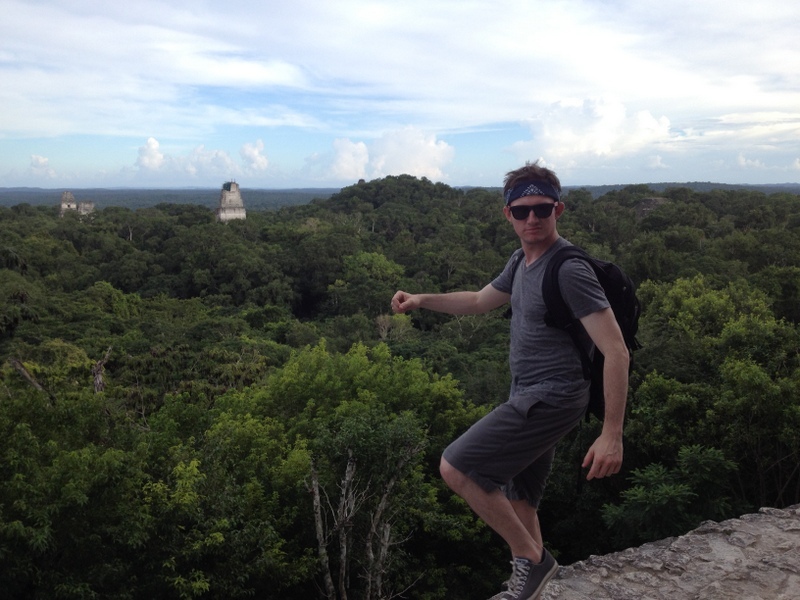 Tikal Temple 1. An oldie but a goodie. 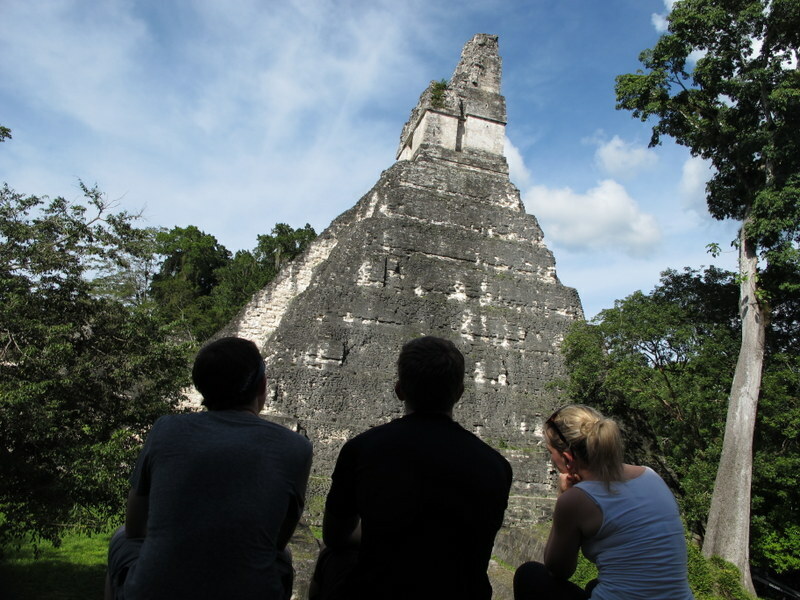 A true "can't miss" if you are interested in Mayan Culture. Iximche. 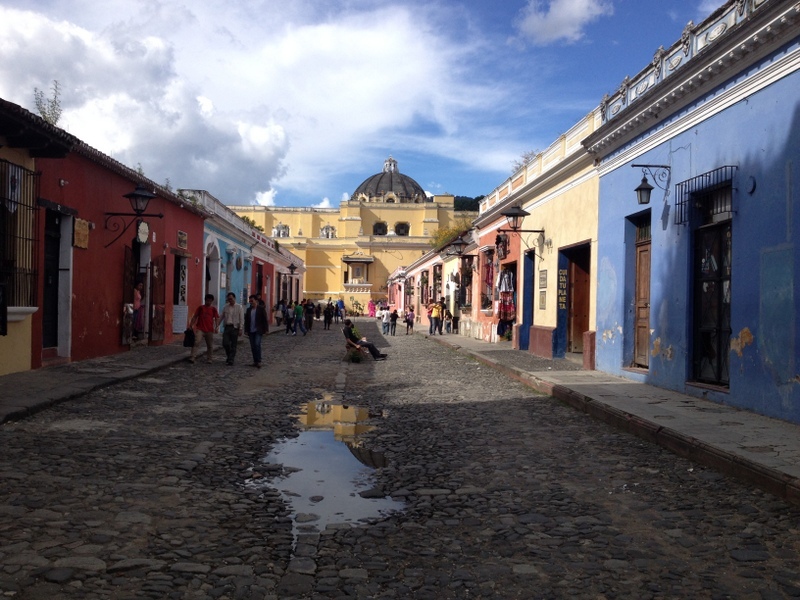 The first capital city of Guatemala. Gracias a Gloria for her local expertise. 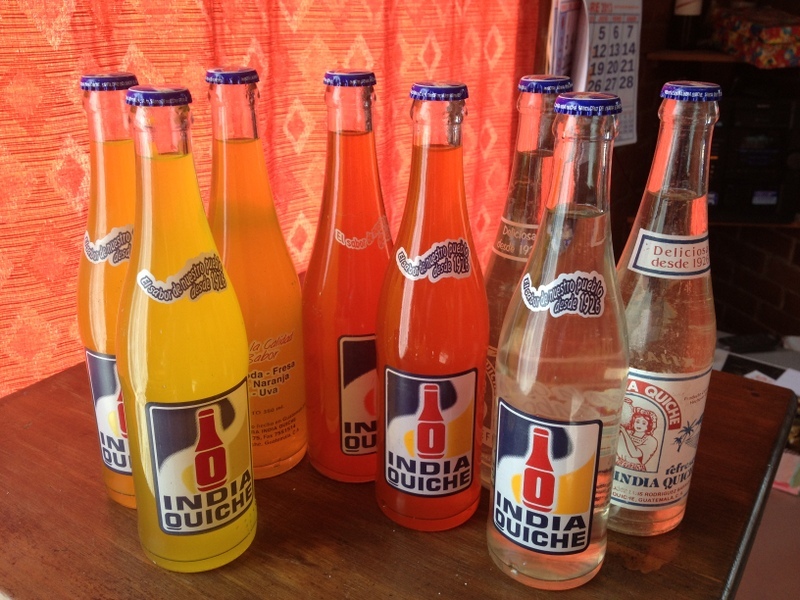 Even the soda is colorful! SUMPANGO... If you've read the Fellows Blog before, you know that I. LOVE. SUMPANGO! Insight #3 - Microfinance...WORKS! ... And finance often times has little to do with its success. Providing access to captital allows people to empower themselves, better their lives and create opportunites that previously did not exist. Perhaps we should call it "Micro-Opportunity", "Micro-Community" or "Micro-Empowerment". Tecpan, Guatemala...If this photo doesn't make you smile, I don't know what will. Just Amazing. Visiting with Kiva borrower Maria. She currently has 4 sewing machines and is looking to increase production and profits by working with FAPE (local MFI) to export products abroad (full story to come at a later date). 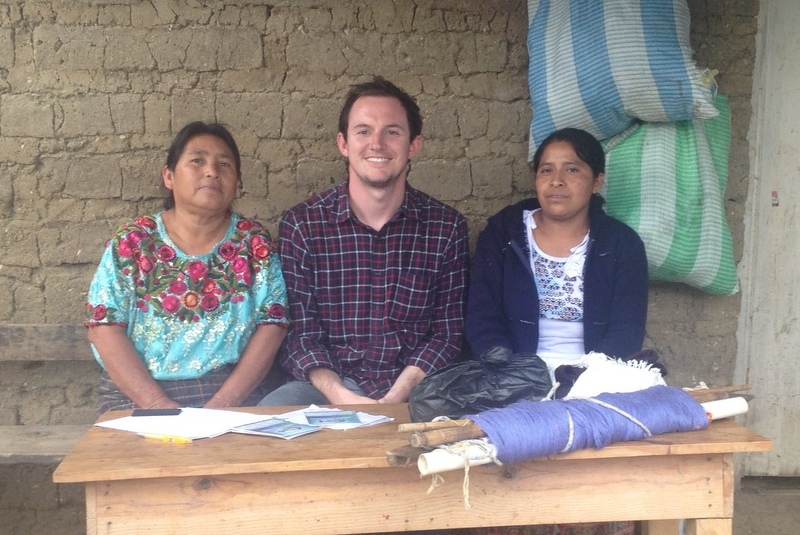 Visiting with Kiva borrowers Tereza and Margarita. They have lots of chickens, pigs and bees which they raise. 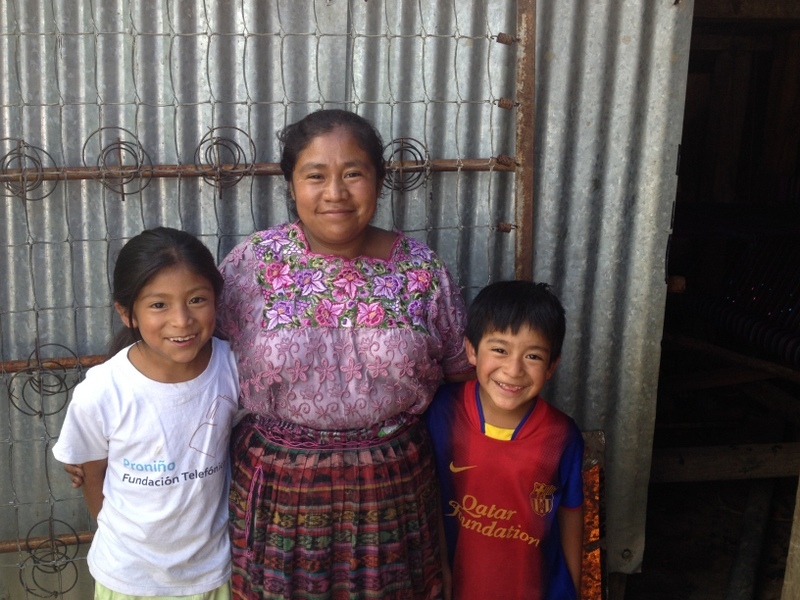 Additionally, Tereza's success has enabled her to add new rooms onto her house! Insight #4 - Microfinance...Is not perfect. Many borrowers find themselves over-indebted. Guatemala specifically has a very high rate of over-indebtedness. 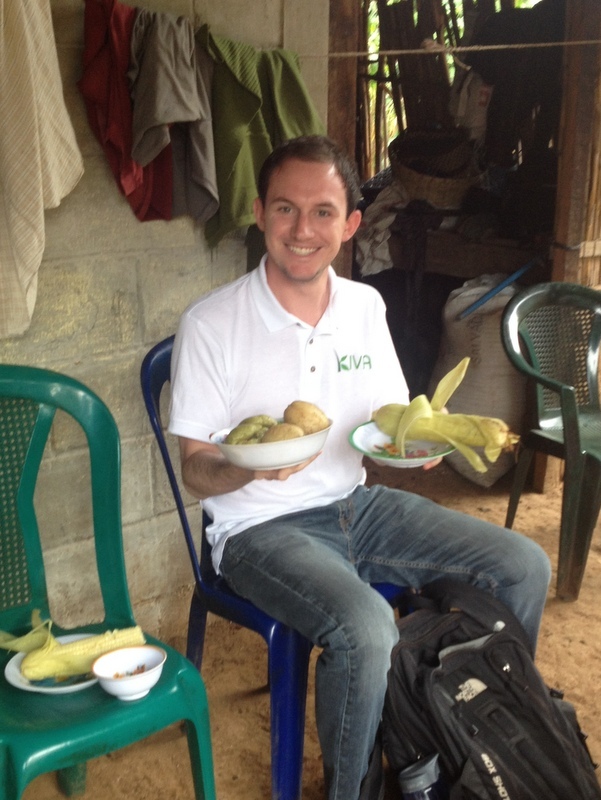 Here is a video from a current Kiva Fellow Jeff Nelson about the personal impact and problems over-indebtedness can cause. Especially with food. I hope you like tomalitos, tortillas and every fruit and vegetable ever grown. Like many of my borrower visits, this one included A LOT of food. I mean reeeaaalllly? Do I look like I can eat 2 pieces of corn, 3 potatoes, a handful of tortillas and some jocotes AT 9 AM?!?!? Gracias a Maria y su familia! 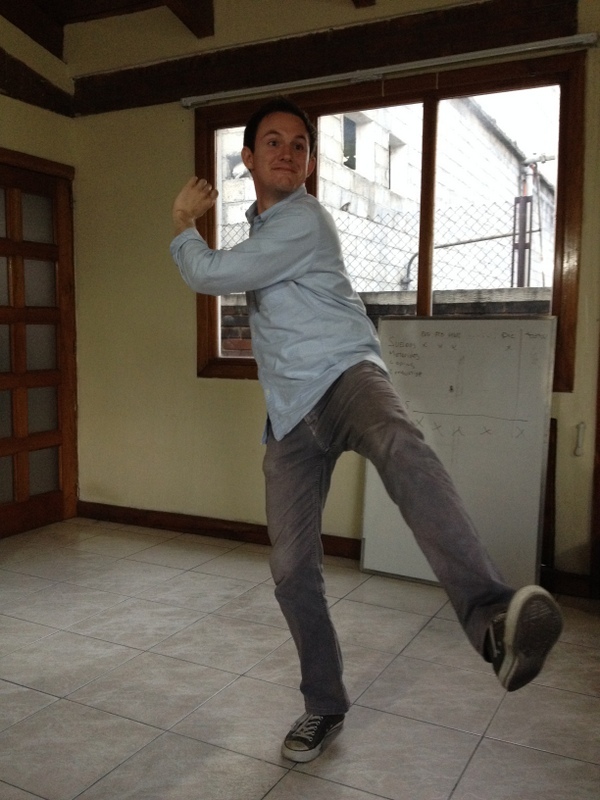 Last day in the office! Thanks FAPE! Thanks for the parting gifts. Delicious cookies and some sweet FAPE swag! 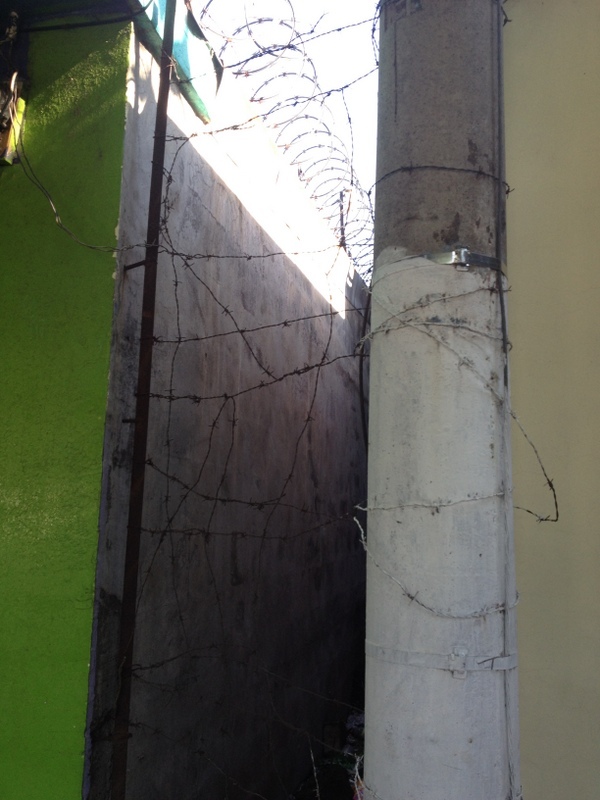 Insight #6 - There are lots of guns, protective steel cages and barbed-wire in Guatemala. There is always a constant reminder that danger (whether real or imagined) may be just around the corner. At some point it becomes a normal part of daily life, but never quite feels "right". Barbed wire guarding the alley and the roof above. 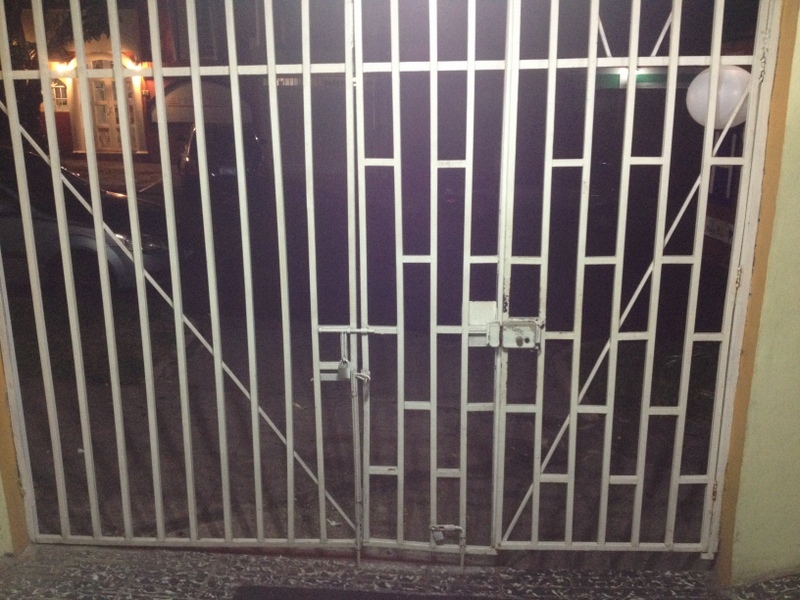 You will rarely find an entrance that doesn't look like this (and there probably is an armed security guard as well). 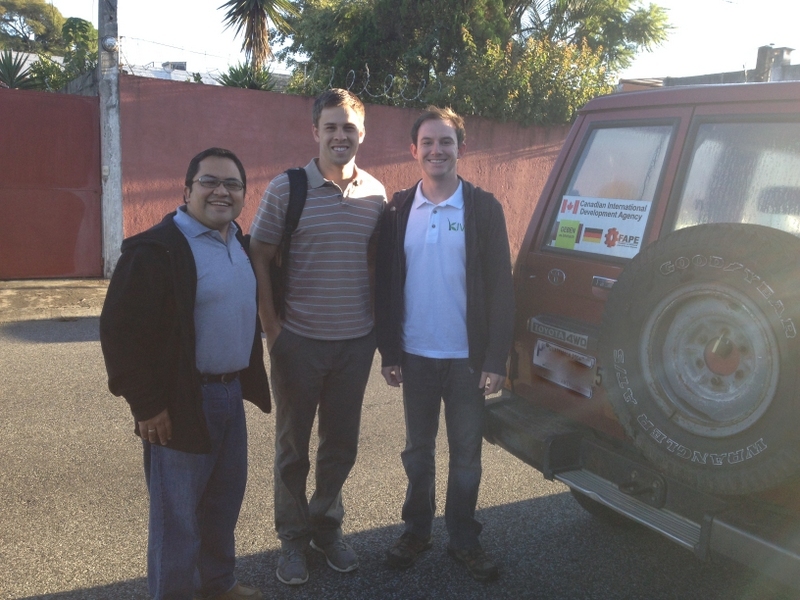 Thanks to Manuel (Guatemalan) and Matt (Not Guatemalan) for driving me all over Guatemala in "El Jeep". I'm going to miss the beauty that is Chimaltenango rush hour traffic. 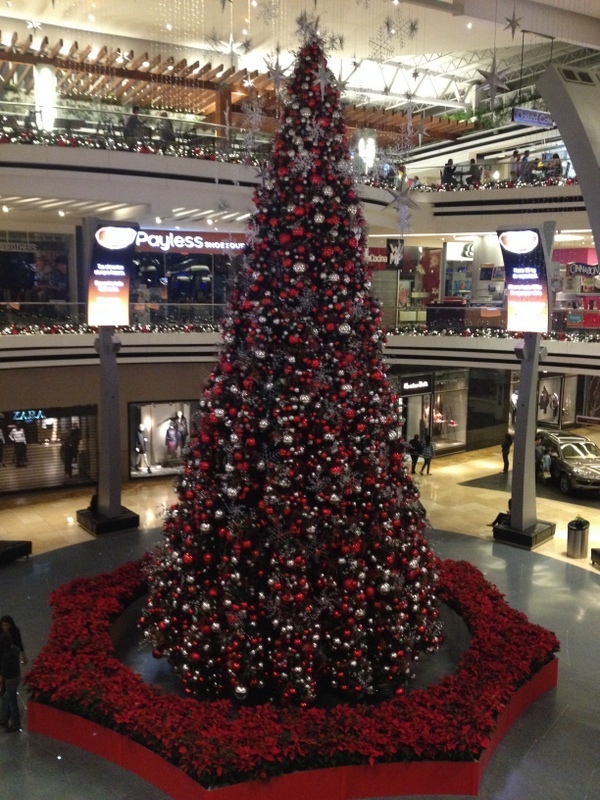 Insight #8 - Christmas arrives early in Guatemala (like before Halloween early). Feliz Navidad and a Happy Halloween! Insight #9 - It rains A LOT...but, the storms are majestic. Insight #10 - Dancing is awesome...AND... Bad dancing is bad dancing no matter where you are. At least in Guatemala you can chalk it up to cultural differences. Thanks everyone for your time. 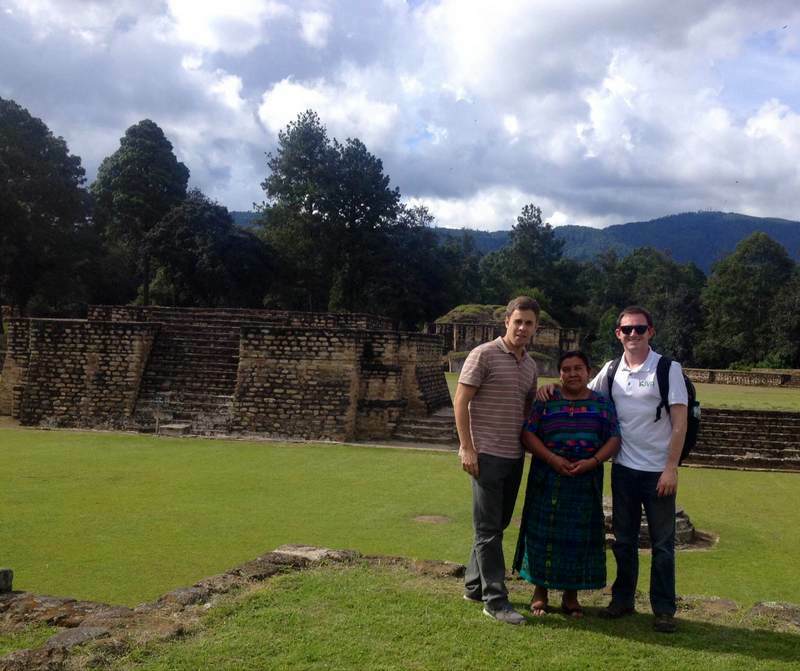 It has been a fantastic two months in Guatemala. I hope through my work, travels, blunders and successes you are able to find some value, inspiration and/or humor. 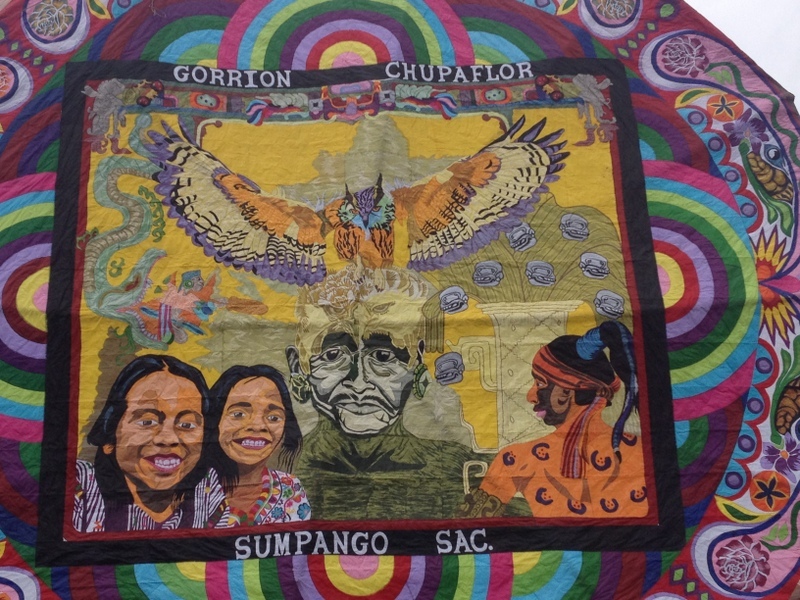 Guatemala truly is a beautiful place with inspiring and resilient people. It has its problems, but do not let those detract you from exploring it for yourself (just practice some caution). 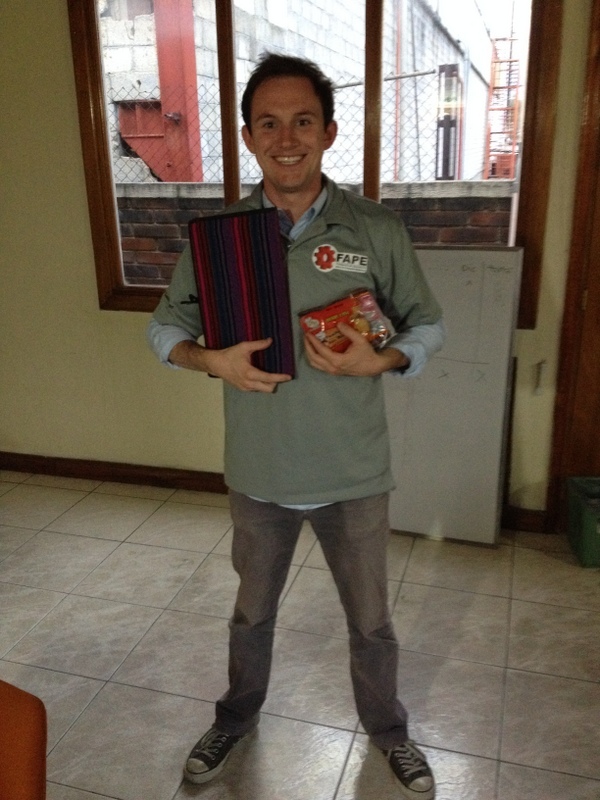 Special thanks to all of my friends and coworkers in Guatemala. FAPE and ASDIR you are the best! ...y ya me voy a El Salvador. Saludos!